Arriving a bit later than usual, the BMW i Division decided to finally publish an “All you need to know” video regarding the BMW i8 Roadster. These sort of videos usually arrive almost minutes after the car is virtually unveiled but this time round, it came rather late. 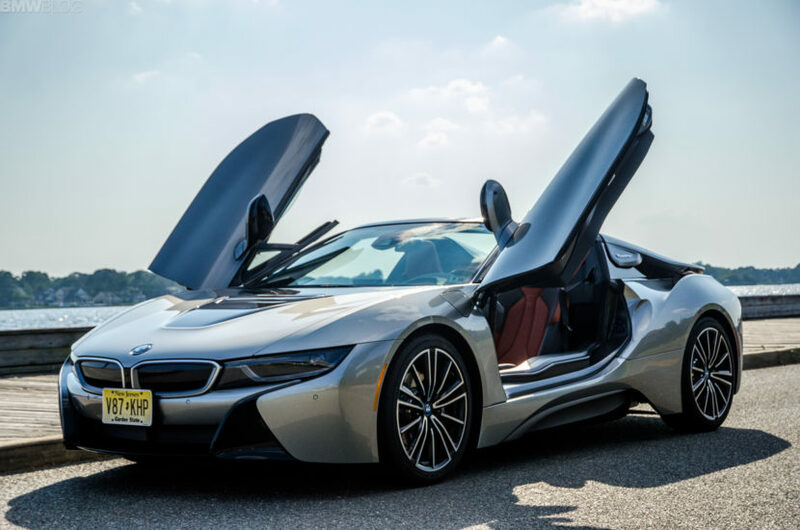 The i8 Roadster is exactly what its name says and then much more than that. The new 2-seater from BMW has the same iconic and stunning design of the i8 Coupe but this time it allows you to fold the roof down so that you can enjoy some open-top cruising. Since it came out at the same time as the facelifted i8 Coupe, the Roadster does come with a new hybrid powertrain that has 374 HP at its disposal now, but comprised of the same configuration. Up front we have an electric motor powering the front axle while round the back we’re dealing with a 1.5-liter 3-cylinder turbocharged engine taking care of business regarding the rear axle. Due to its various driving modes, the i8 Roadster can be an all-wheel drive car, a rear-wheel drive one or a front-wheel drive model when you’re cruising around in EV mode. By the way, the EV range is now longer thanks to the new generation of batteries thrown in the mix, which have a noticeably higher energy density. The three culprits we’ve gotten used to in recent BMW videos are still there, taking care of business. Dennis, Nicki and Alex talk you though the i8 Roadster and what novelties it brings to the table. In the video, Nicki takes the spotlight the most, driving the i8 Roadster and making her partners in crime here wonder if she’s coming back. God knows I’ve wondered the exact same thing while driving the i8 Roadster, carefully trying to decide whether I should take it back to BMW or make a run for it and spend the rest of my life as a fugitive so that I can enjoy more of it.